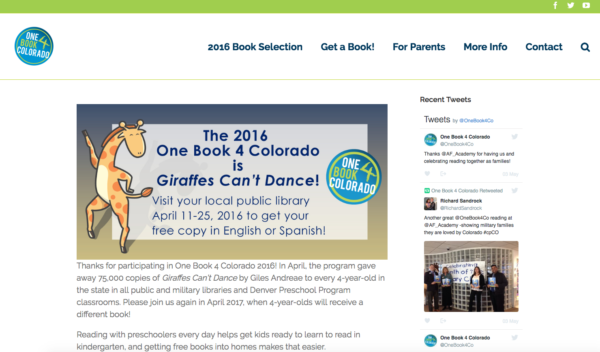 The State Library’s CVL Sites is a free service that creates and hosts websites for libraries, museums, and related organizations. 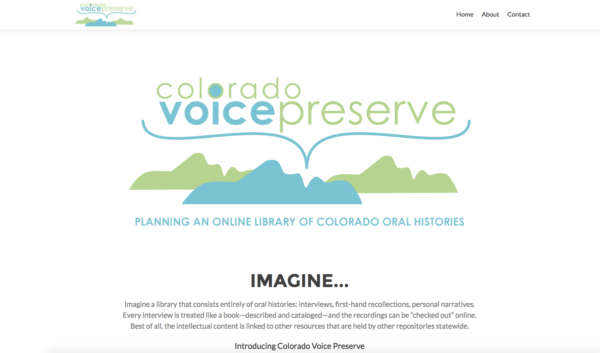 Sites for Voice Preserve, One Book 4 Colorado, and StoryBlocks were recently redesigned to be easier to use on desktops, tablets, and mobile devices. Check out the new designs below. 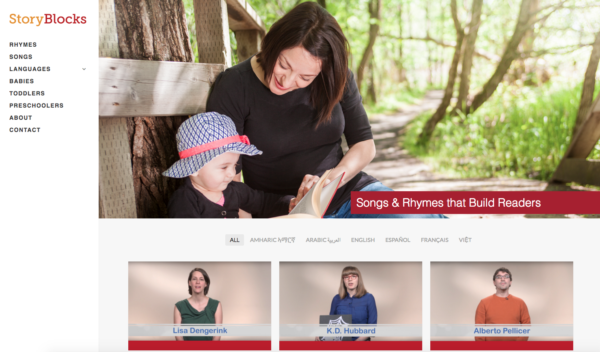 To learn more about the CVL Sites program, see the CVL Sites website, or contact us to inquire about the State Library’s website creation and hosting programs.